But it got me thinking about the fromageries here in Paris. 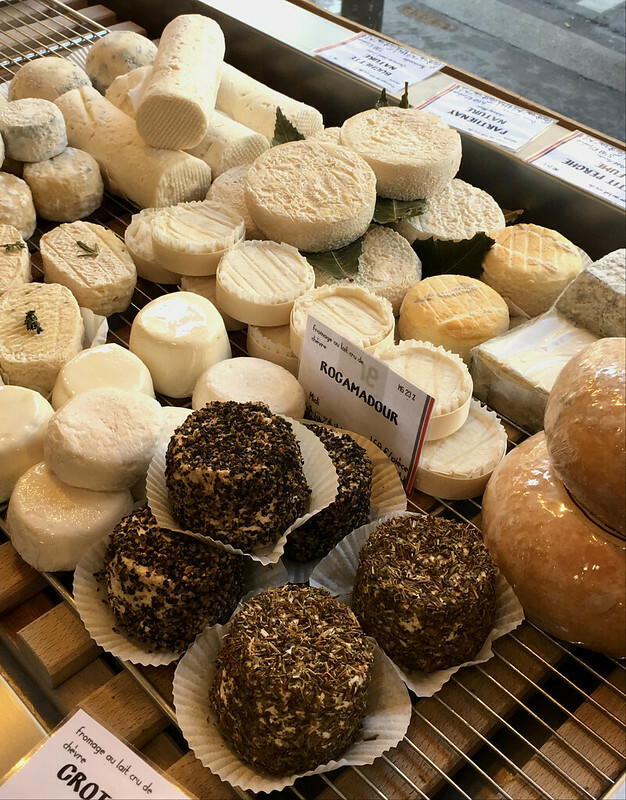 There are a handful of famous fromagères and fromagers in the city who are lauded over and over, but what about the minor players? 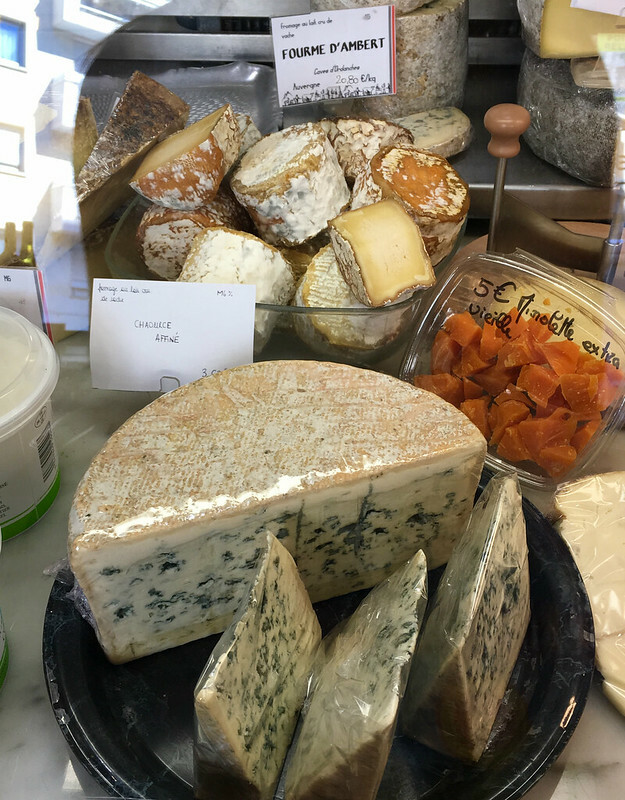 What about the small, off the beaten path cheese shops? What about the passionate cheesemongers with only a few staff members who take precious time off from their already busy schedules to visit farms and find small producers so they can offer new and interesting cheese and dairy to their customers? Let's talk about them. And let's support them! And there is a lot to talk about! 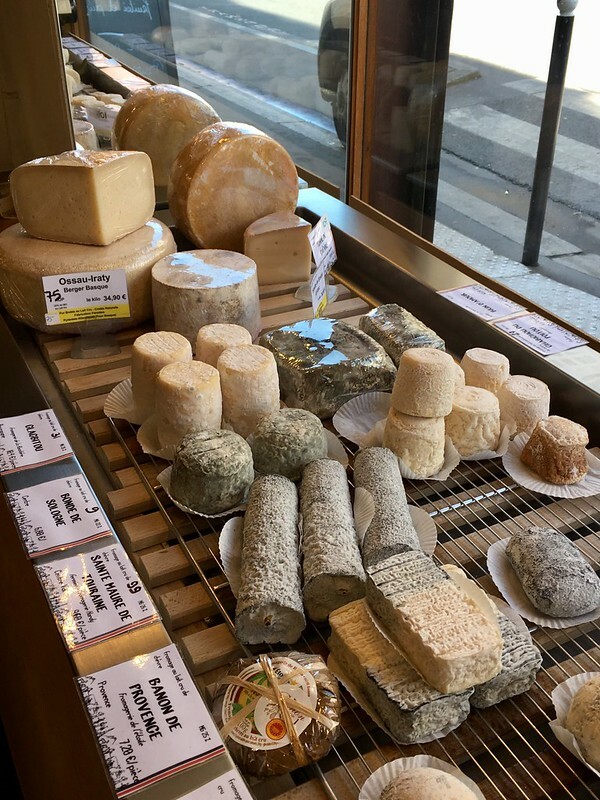 I've met classical musicians, bankers and accountants who left their careers to become cheesemongers and to open up their own cheese shops, and there's even an actual dairy in Paris now. I see more and more young people buying up and breathing new life into outdated fromageries. One of these places is La Ferme du Hameau. I first visited this little place when we moved into the neighborhood over 3 years ago. There was a nice young man running it, however the atmosphere felt a bit triste and the cheese selection wasn't that great so I only shopped there a couple of times. Then in late December I read some exciting news. Pierre Brisson, the lovely owner of Paroles de Fromagers in the 10ème arrondissement, had purchased La Ferme du Hameau. I've known this guy for several years and he is a gem. And he knows his cheese! He's slowly renovating the space and expanding his selection of cheese, jam, honey, wine and craft beers. His cheeses include the usual suspects, in addition to a good number of farmer and small producer offerings. It's rare for me to discover a cheese that I haven't already tried, but his boutiques often have something new for me to take home. 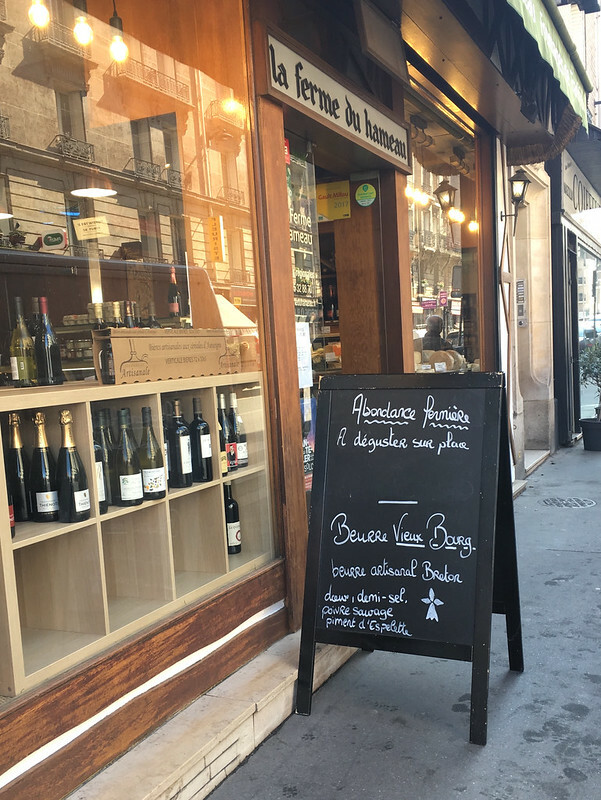 Yes I know, le 15ème is a bit off the beaten path for most Parisians, but sometimes it's worth making a trip out to "the country" (as my friends in the Marais like to jokingly call it) for special little places. N'est ce pas? Pierre is also an affineur and offers workshops on cheese making at his shop in the 10ème. I tend to get in a rut and buy from the farmers who come to the market in Carcassonne, but it's good to experiment! And that requires going to a cheese shop, where you get not only a great selection but also information about the cheeses. Happily, Carcassonne is well-endowed in the cheese department. 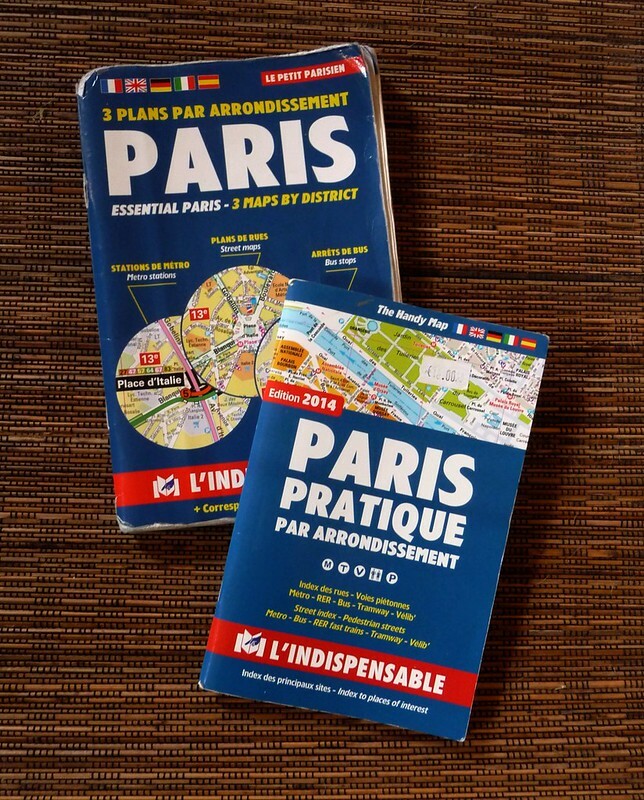 Bravo to you for highlighting the smaller shops in Paris. Wonderful selection. Always looking for more to add to our list. I miss the Saturday morning in Carcassonne! 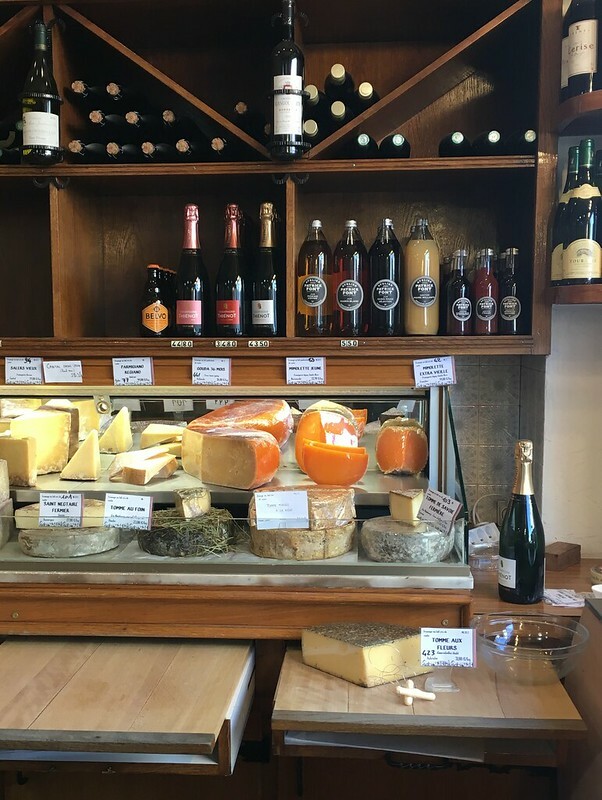 A wonderful read, as always, Jennifer....I want to go to all of these cheese shops. The cheese looks incredible. Your photographs are so real. I'm so glad to see you are posting again. Your cheese pictures are beautiful! It's wonderful to see Paris through your lens.